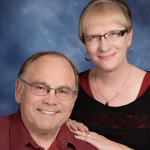 The Arnolds are looking to see an increase number of refugees warmly received and assisted by Christians as they arrive in America for resettlement, and to see many people come to faith in Jesus through their profound experience of God’s love for them, displayed through His body. 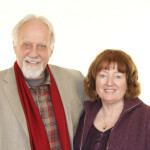 John and Joanne are involved with the Native American Ministry. 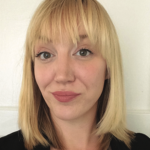 Sara Benton is currently a missionary associate serving in the United States with Chi Alpha at UCLA. 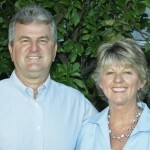 Bill and Diana Bjoraker are called to bring hope to over 1/2 million Jewish people living in the Greater Los Angeles area. 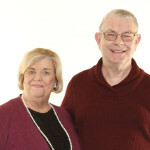 Bill Bjoraker is a professor of Judeo-Christian Studies at William Carey International University and Director of Operation Ezekiel, Inc.
Marius and Florentina are Intercultural U.S. missionaries, working with the Romanian communities in the United States. 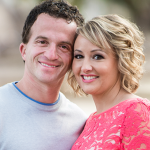 Dan and Janell are Assemblies of God U.S. Missionaries and the SoCal Network Missionary Development Directors. 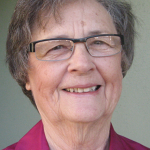 Paula Daniels is currently a missionary associate serving in the United States with Forgotten Children. 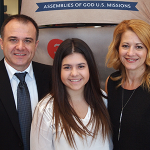 Mitchell & Jessica Goldenberg are currently missionary associates serving in the United States with Chi Alpha UCLA. 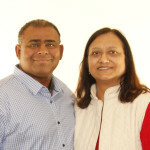 Global AIM was pioneered by Simon and Anjana Gounder. 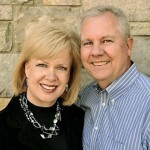 They are both Ordained Ministers with the Assemblies of God USA and serve as missionaries with US Missions. 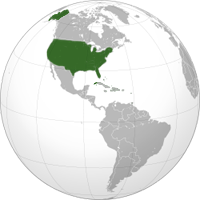 They are of Asian Indian descent and were born and raised in the Fiji Islands. 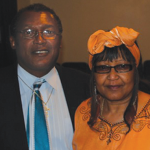 Paul & Norma Grasser are currently missionary associates serving in the United States with Second Half. 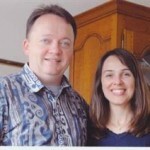 Karla and Jim are U.S. missionaries, serving in Southern California, working to prepare people for ministry. 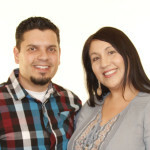 Karla and Jim, together, administrate the SoCal School of Ministry which is sponsored by the SoCal Network. 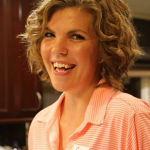 Tamara Gutel is currently a missionary associate serving in the United States with Mission One Eleven. 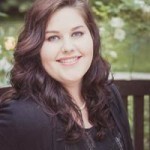 Rachelle Hamilton is currently a missionary associate serving in the United States with Chi Alpha at UCLA. 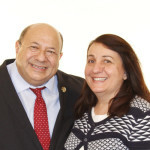 Dr. Benjamin M. Kaufman is founder and director of Leadership Development Ministries, a coaching and leadership training ministry based in San Juan Capistrano, California. 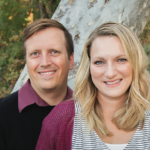 Brandon & Kendra Kertson are currently missionaries serving in the United States with Chi Alpha, SDSU. 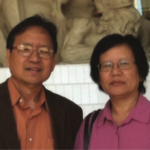 Chin & Lian Khai are currently missionary associates serving in the United States with Burmese. Ministering to the 60,000 Cambodian People of Greater Long Beach, CA.